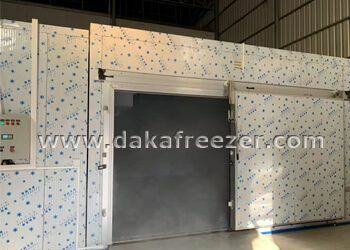 Cold Storage Project in Cambodia Cold Storage Progect in Cambodia,Cold storage project, refrigeration units, Bitzer cold storage units, small and medium large cold storage, guangzhou daka refrigeration equipment co., ltd. 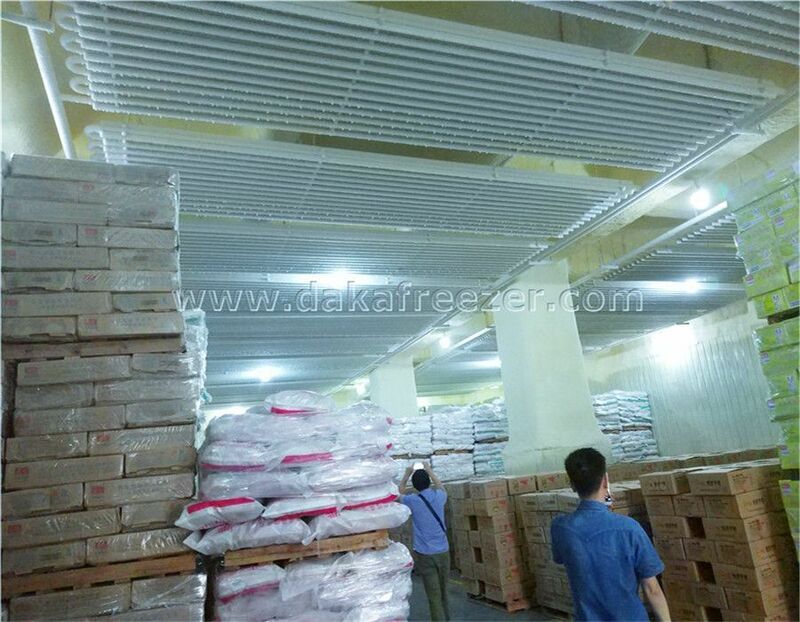 Specializing in the production and export of refrigeration equipment. 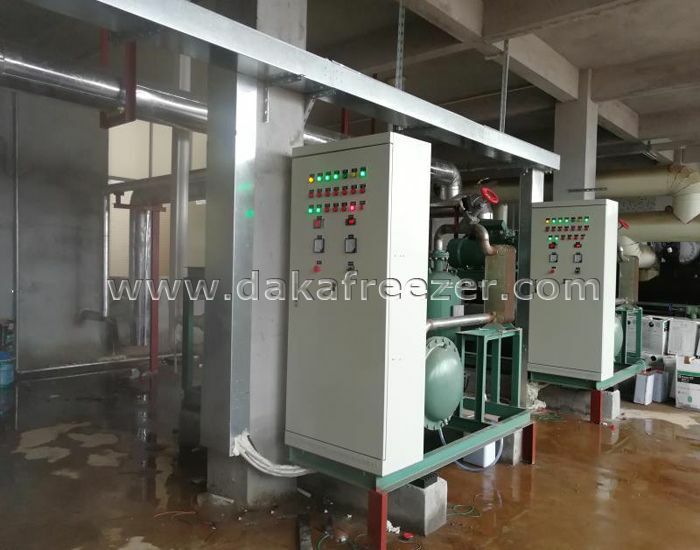 Aluminum Tube Evaporator Cold Room Project The aluminum evaporator for the cooling system can save more than 30% of energy than the steel tube or the cooling fan.This is mainly because aluminum has good thermal conductivity, the thermal conductivity of aluminum is 2.9 times that of iron. Seafood processing project Fishing fresh: Ice is used in supermarket fresh stable and in restaurant for fresh of fish and other food.Fishery production and processing: In fishing and fish processing factory, lots of ice is needed as a cold strorage and preservation of aquatic products.